People may now be aware of Haiti because of the recent earthquake that hit the country. But perhaps it would also be good to take note of the other towns in this country that happen to be amazing tourist attractions should one be in the area for a visit. And one such amazing town is Jacmel. Jacmel is one of the port cities of Haiti and is depicted as a laidback coastal town. It is a three hour drive from the city of Port-au-Prince and can also be reached via air. The people are very charming as the town they live in. Majority of the people are coffee merchants whose mansions have greatly influenced the architectural style of the building of New Orleans. Nothing much has changed in Jacmel since the 1900s. The town of Jacmel or Yaquimel, is famous for its handcrafted face masks and paper mache’ animals. The adventurous traveler will have a great time touring the different colonial and impressive structures of the town that dates back to the 1800s. You may also want to visit the beaches of Raymond Les Bains and Congo Black Sand Beach while you are in the town. There is also a tourist attraction somewhere in the mountains where a clear pool of waterfalls will invite you to take a dip. In order to get to this area however, you will need to take a guide with you as they are the only ones who can show you the route. 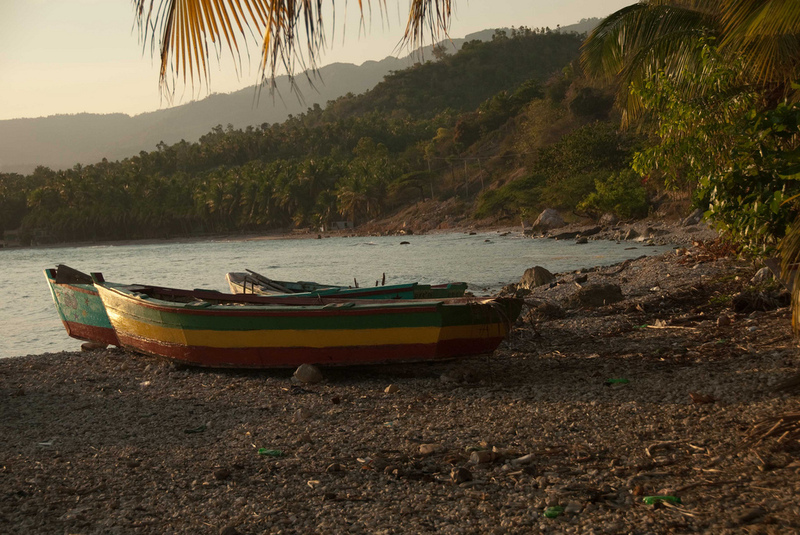 Many people visit the town of Jacmel for its tranquility and safe distance from the hustle and bustle of the city.